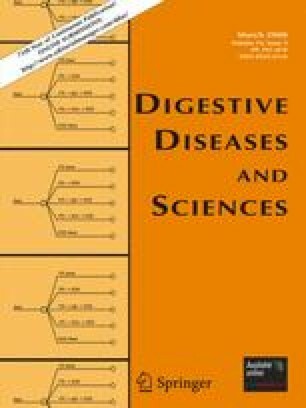 Objective To compare strategies for diagnosing celiac disease (CD). Methods A decision analytic model was used to compare five strategies on diagnostic performance and costs. Results First, tTG screening alone is the least costly strategy ($22/individual). While the NPV is high (99.8%), the PPV is low (63.4%). Second, if tTG-positive patients undergo esophagogastroduodenoscopy (EGD) to confirm CD, the PPV increases to 100% ($2,237/false-positive diagnosis avoided). Third, if EGDs are restricted to only those who are both tTG and HLA DQ2/8 positive, costs are slightly reduced ($59 vs. $63/individual), while PPV and NPV remain unchanged. Fourth, screening tTG-negative patients for IgA deficiency increases the NPV to 99.9% ($32,605/false-negative diagnosis avoided). Sensitivity analyses revealed that as the prevalence of CD increases, the cost of avoiding a false-positive diagnosis by adding EGD to the tTG alone strategy increases considerably. Conclusions When the pre-test probability of CD is low, patients with positive tTG serology should undergo EGD with biopsy—either directly or after positive screening for HLA DQ2/8—to confirm CD. As the pre-test probability of CD increases, the added cost of EGD should be weighed against the consequences of a false-positive diagnosis. Routinely screening for IgA deficiency in order to avoid a false-negative diagnosis is quite costly.